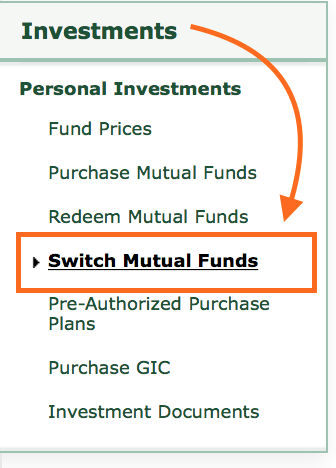 Step-by-Step Guide: How to buy TD E-Series Mutual Funds after your account is open | Save. Spend. Splurge. If you haven’t already read it, this is my Step-by-Step Guide to Applying for & Getting a TD E-Series Account. What do I do after my account is open? From now on, you will need to do it all by yourself, and online with TD EasyWeb. 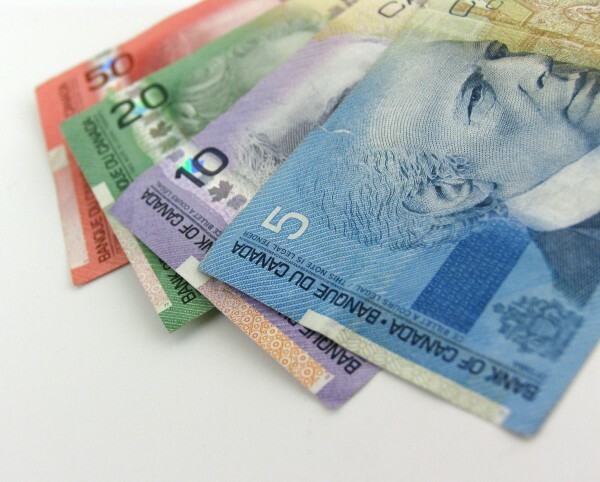 To buy TD E-Series Mutual Funds, I suggest transferring all of your money into your TD Chequing account to have the funds first, and then buying the TD E-Series Money Market Fund with the full balance you want to invest. 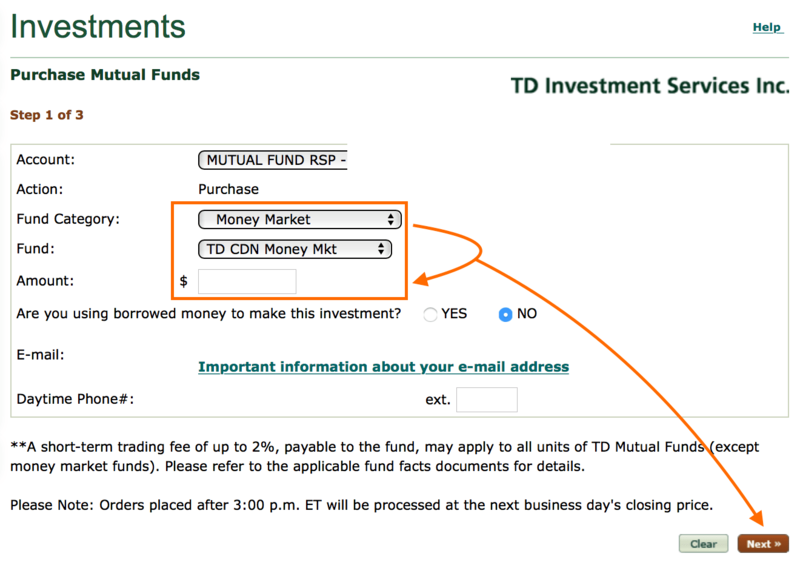 The TD E-Series Money Market Fund is just a way to get the money into that account so you can easily buy the funds. 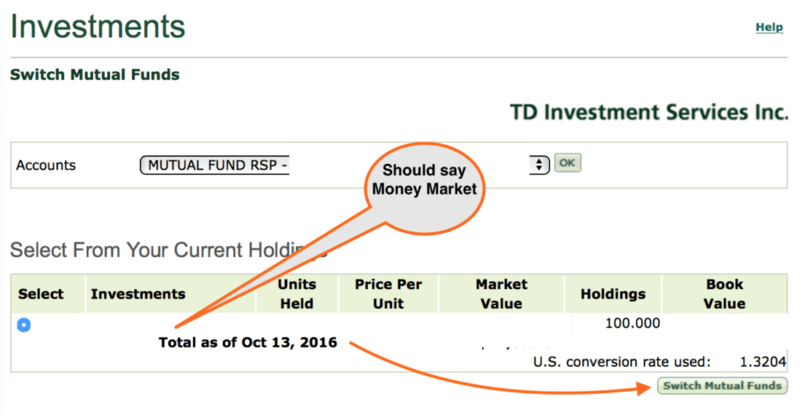 After you buy your TD E-Series Money Market Funds, you can sell / transfer the money there and buy the actual funds you want. 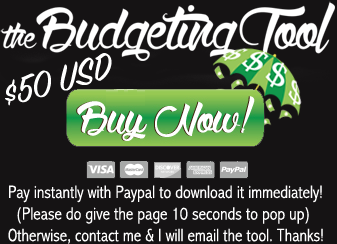 Alternatively, if you want to skip the Money Market Fund funding step, you can just buy the actual funds you want directly! Put in however much you want to invest into TD E-Series so that you have the money. 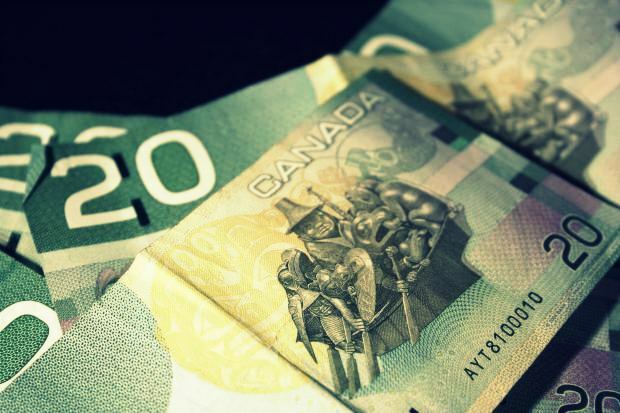 Alternatively, if they want to do the initial funding for you, tell them to debit the entire amount you want to invest, and put it all into the TD E-Series Money Market Fund. Then at your leisure at home, you can decide where to allocate the money on your own time rather than wasting time in their office if you don’t already know what you want to buy. 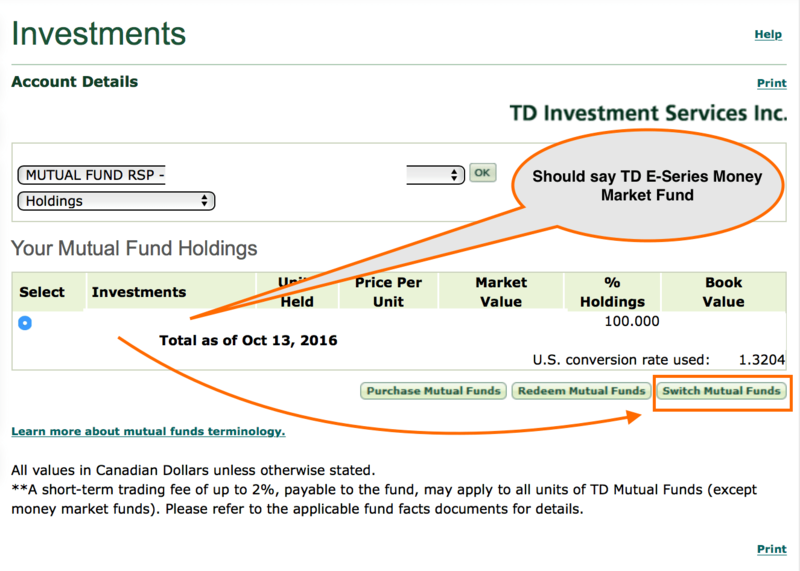 WHY THE TD E-SERIES MONEY MARKET FUND? It is because you will not pay any penalty fees for early withdrawal. If you put the money into any other fund, and you try to transfer the funds to another E-series fund before 90 days are up, you’ll get dinged with a fee. If you already have the money funded into TD E-Series Money Market, then you should see something like this with all of your money in TD E-Series. NOW WHAT E-SERIES FUNDS DO I BUY? This is my actual investment portfolio and this is how you look for and find an index fund to invest in. WHAT ACCOUNT DO I OPEN TO HOLD MY MONEY? I’m available for consultations. My rates are here.